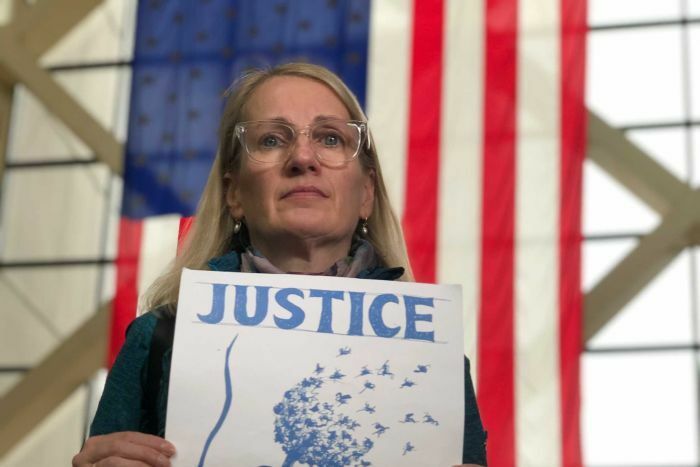 The prosecution has landed a heavy blow in the murder and manslaughter trial of the former US police officer accused of shooting Justine Damond Ruszczyk, attacking the credibility of a key police witness. 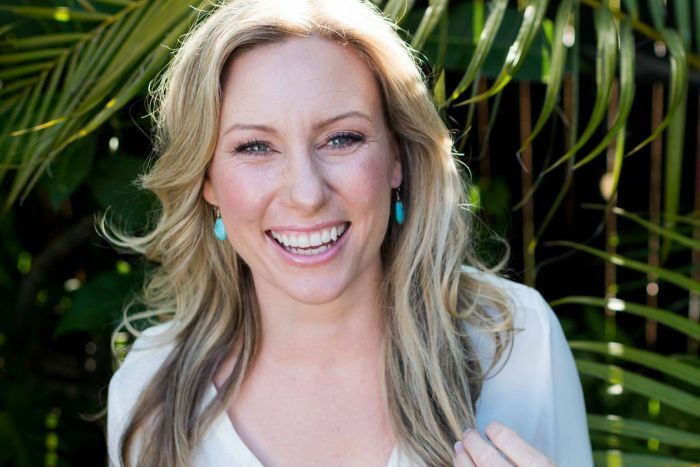 Sergeant Shannon Barnette was the police incident commander on the night of the shooting and arrived at the scene minutes after Mohamed Noor allegedly shot the Sydney woman dead. Sergeant Barnette was tasked with getting the basic facts before handing them over an investigative agency, the Bureau of Criminal Apprehension (BCA). But in a Minneapolis court on Tuesday (local time), prosecutors suggested Sergeant Barnette was more concerned with protecting Mr Noor. Prosecutor Amy Sweasy asked Sergeant Barnette why she switched off her body camera before speaking to Mr Noor. Sergeant Barnette was unable to offer an explanation besides claiming it was a “private conversation”. Sergeant Barnette denied he demonstrated anything or that the conversation went beyond her asking how he was feeling. As the camera audio resumed recording, Sergeant Barnette sounded surprised when asked by another officer where the shot was fired from, prosecutors said. She quickly explained “he was in the car”. In the words of one senior local television reporter, the testimony will be discussed in Minneapolis for years to come. A previous witness testified that Sergeant Barnette had speculated the shooting victim was “probably a drunk or a drug addict”. Sergeant Barnette also admitted several times that her testimony contradicted or did not match what she had previously told a grand jury under oath last year. She revealed she spoke with Mr Noor’s partner, officer Matthew Harrity, about the shooting before she gave an explanation to the BCA. This was not disclosed to the grand jury. Most crucially, she did not supply any information for the claim Ms Damond Ruszyzck slapped or thumped the squad car — which was the basis for Mr Noor’s defence. Prosecutors allege the noise was first raised in a conversation Sergeant Barnette had with a BCA agent. She did not offer any evidence that an officer told her about the noise at the scene. Prosecutor Amy Sweasy asked if Sergeant Barnette had assumed the noise on her own and had thrown it into the investigation. Sergeant Barnette said she could not recall but that “it got stuck in my head somehow”. The alleged slap was later included in a search warrant and was widely referenced in reporting on the case. The defence also embarked on a line of questioning that could lead previously inadmissible evidence to be included in the case. Defence counsel Peter Wold asked Minneapolis deputy chief Katherine Waite about Mr Noor’s work ethic. She went on to praise Mr Noor, noting he volunteered for work. The prosecution later complained, saying if the defence continued to ask about Mr Noor’s past, they too should be able to raise his prior deeds. 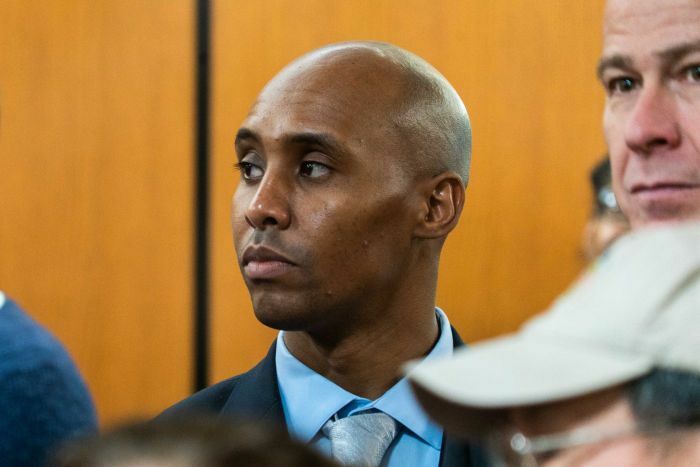 Judge Kathryn Quaintance would not allow the prosecution to play a video that showed Mr Noor pulling a gun on a driver at a traffic stop, saying it would be too prejudicial. However, prosecutors may now be able to enter evidence about Mr Noor’s time at the police academy. Prosecutor Patrick Lofton claimed in one incident that Mr Noor was “driving around doing circles to avoid taking calls”. The debate became heated, with Mr Lofton snapping at the defence. “I don’t have to tell them how to try a case which they apparently don’t know how to do,” Mr Lofton said. The day’s testimony set the scene for the much-anticipated appearance of Mr Noor’s partner, who could speak as early as tomorrow.